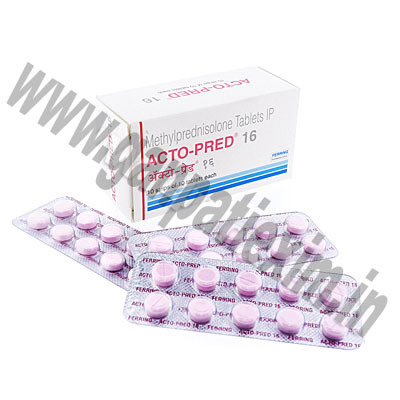 Acto-Pred (Methylprednisolone) is a corticosteroid used as a treatment against inflammation. Acto-Pred can be used to treat a variety of conditions ranging from arthritis, skin conditions, breathing disorders, lupus, psoriasis, allergic disorders to ulcerative colitis, and other conditions. 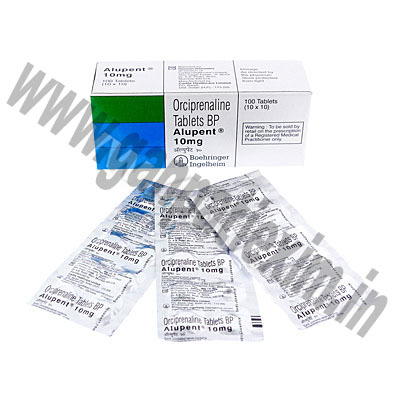 ALUPENT-10, more commonly known as ORCIPRENALINE SULPHATE BP. Aminophylline, more commonly known as Aminophylline. 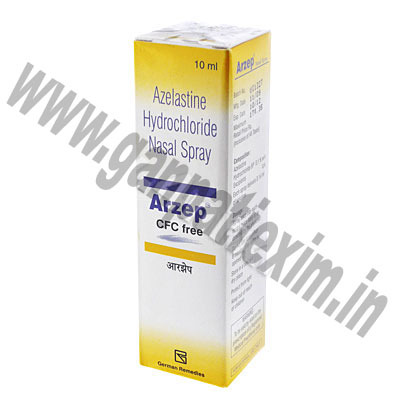 Arzep Nasal Spray (Azelastine) is an anthistamine that relieves nasal symptoms releated to season allergies including watery eyes, nasal congestion, itchy nose, runny nose, sneezing and postnasal drip. 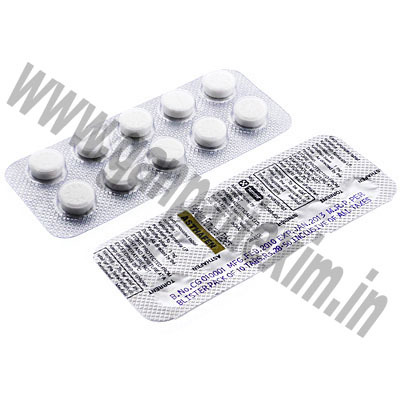 Asthafen (Ketotifen Fumarate) is an antihistamine used to treat rhinitis and conjunctivitis. Asthafen works to relieve allergic symptoms such as watery and itchy eyes, sneezing, a blocked or runny nose, and rashes and itching of the skin. 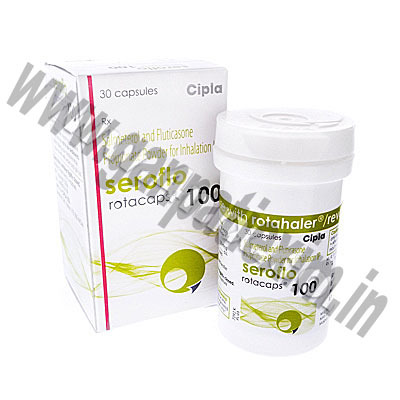 Asthalin, more commonly known as Salbutamol. Entocort, more commonly known as Budesonide. Intal, more commonly known as Sodium Cromoglycate. 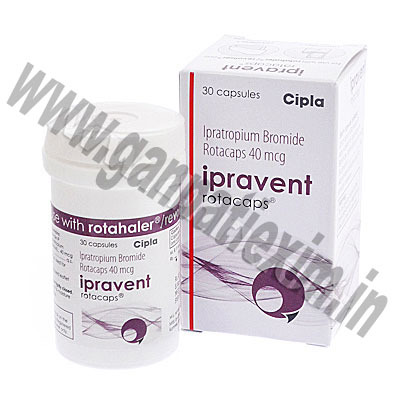 Ipravent Rotacaps (Ipratropium Bromide) is a synthetic quaternary ammonium antimuscarinic bronchodilator. It inhibits vagally-mediated reflexes by antagonizing the action of acetylcholine, the transmitter agent released from the vagal nerve. 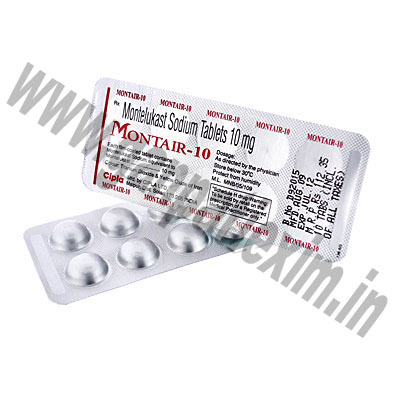 Montair (Montelukast Sodium) is a medicine called a leukotriene receptor antagonist. It is used to control asthma symptoms on a long-term basis. Montair (Montelukast Sodium) works by blocking leukotrienes to improve asthma symptoms. Redipred, more commonly known as Prednisolone. Seretide Diskus, more commonly known as Salmeterol/Fluticasona. 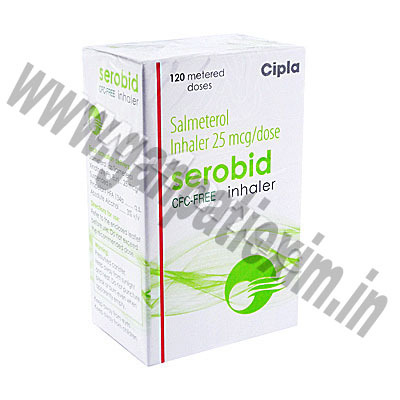 Serobid, more commonly known as Salmeterol Xinafoate. Ventolin, more commonly known as Salbutamol. 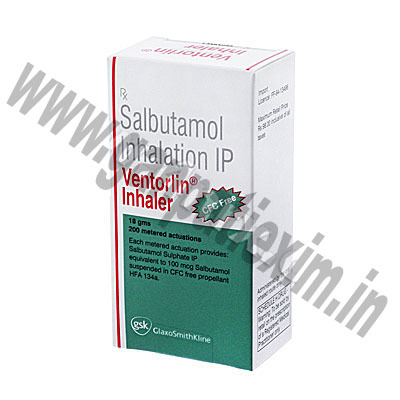 Ventorlin Inhaler (Salbutamol) | Generic Ventolin Inhaler is used for asthma and emphysema and other lung conditions; available in oral or inhalant forms; side effects are tachycardia and shakiness. The fluticasone in Seroflo reduces inflammation in the air passages, while the salmeterol relaxes and opens the air passages. It is a preventative medication, taken twice a day. 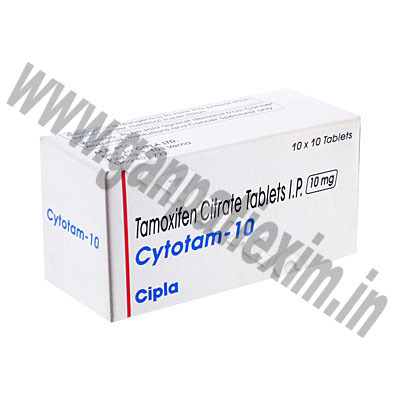 Cytotam is a drug in pill form, taken orally, that interferes with the activity of estrogen (a female hormone). 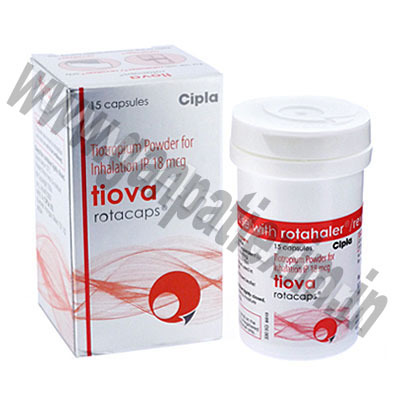 Cytotam has been used to treat both advanced and early stage breast cancer. It has been used for nearly 20 years to treat patients with advanced breast cancer. More recently, it also is being used as adjuvant, or additional, therapy following primary treatment for early stage breast cancer.